We are currently open for adult membership – no joining fee ! 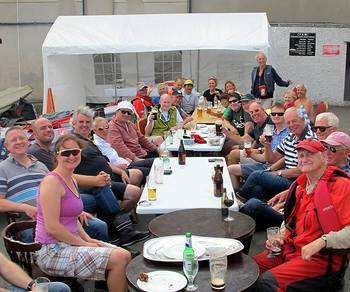 or download the Membership Application Form - Please send application forms to "membership at cybc dot ie"
Clontarf Yacht & Boat Club is based on the Clontarf Road and has been in existence since 1875. 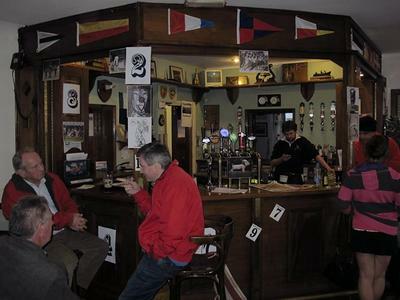 Started by one of the Guinness family at that time, it is one of the oldest clubs in the country and has provided sailing and boating facilities through many generations of club members. While we have a long tradition, we pride ourselves on our welcoming and friendly nature to anyone who is interested in joining and do not take ourselves or our sport too seriously. 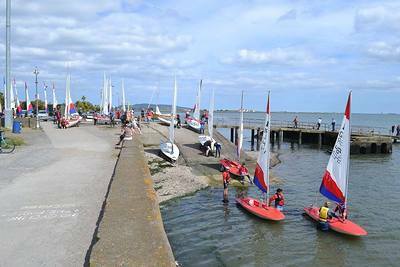 Despite what people may think of sailing, it is accessible to just about anyone who is interested. We have an active sailing membership and can cater to all levels of sailing from complete novice through to highly skilled. 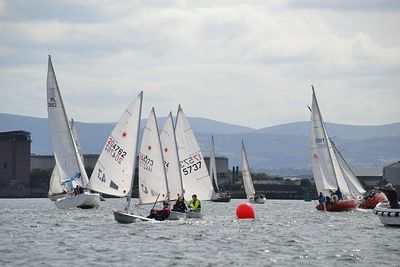 We have a fleet of cruisers that race regularly in our club championships and a large number of dinghies (IDRA's, Lasers, Fireballs, Toppers) that race regularly throughout the year. Cruiser sailors can avail of our launch/ferry facilities to access their boats, and storage is available in our boat yard* for those who buy a boat. 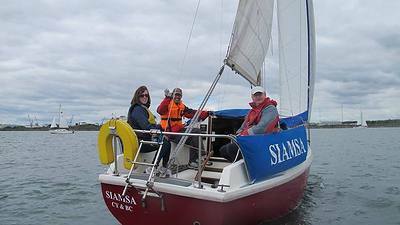 We run an adult training course in May of every year for beginners and people who get bitten by the sailing bug can carry on to more advanced levels and training if they are interested, or they can look at buying a boat or crewing with another member in their cruiser or dinghy. There will be plenty of help and advice on hand for anyone who wants to develop their skills or buy a boat. There are other training opportunities facilitated by the club such as Powerboat driving, Navigation courses, VHF radio training. 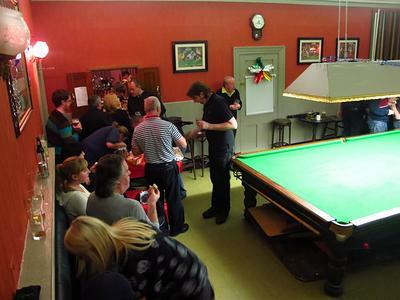 We are also open to social membership of the club for people who would like to use our bar/function room and snooker room at the very reasonable sum of €75 per year. Contact membership@cybc for more information about the club.